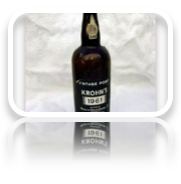 The company was started by Nicholai Krohn in 1859 as N. Krohn. 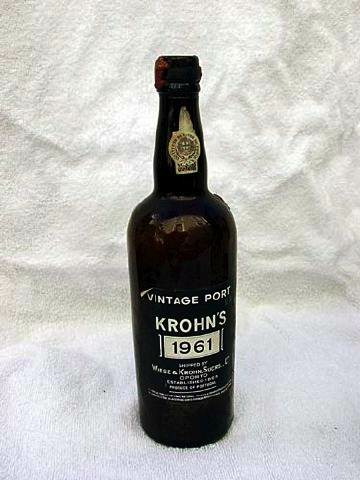 Later, about 1863, his brother Wilhelm joined Nicholai and the company's name was changed to Krohn Bros. 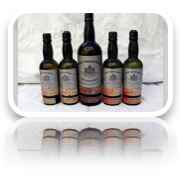 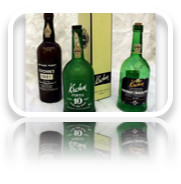 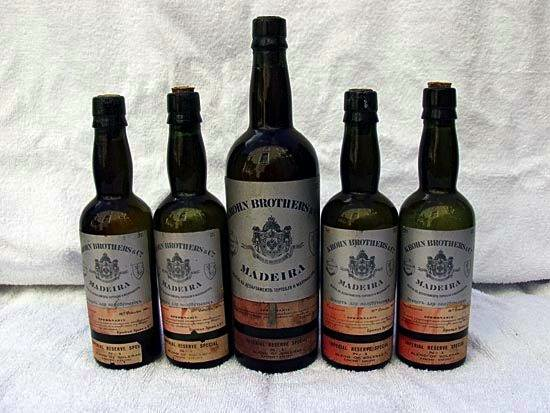 The company were purveyors of Madeira wine to Imperial Russia and also supplied wine to England. 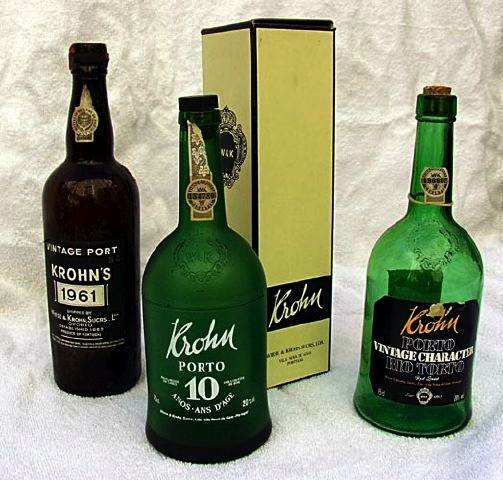 Krohn Bros became one of the major suppliers of Madeira wine. 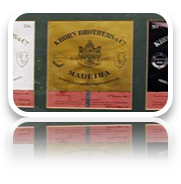 It appears that the company stopped doing business in the late 1970s and most of the descendants of the founding brothers now live in England.